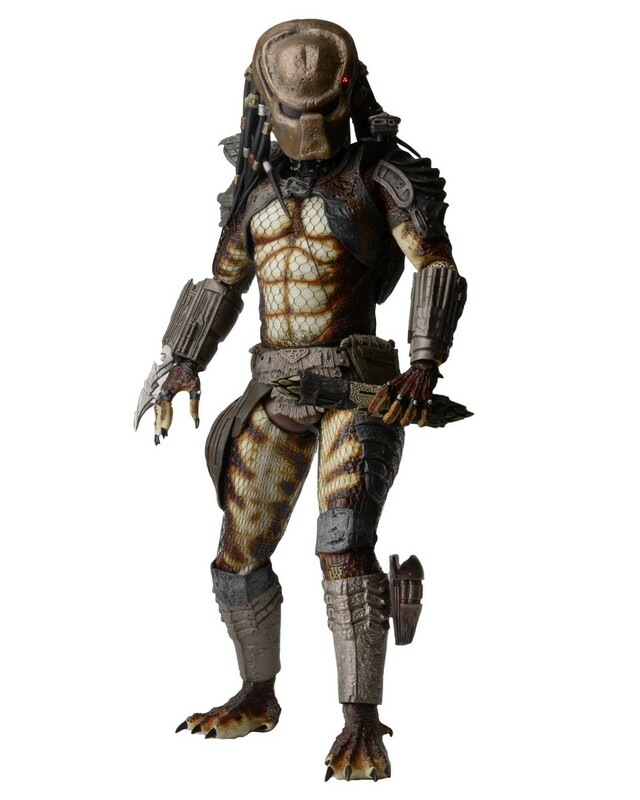 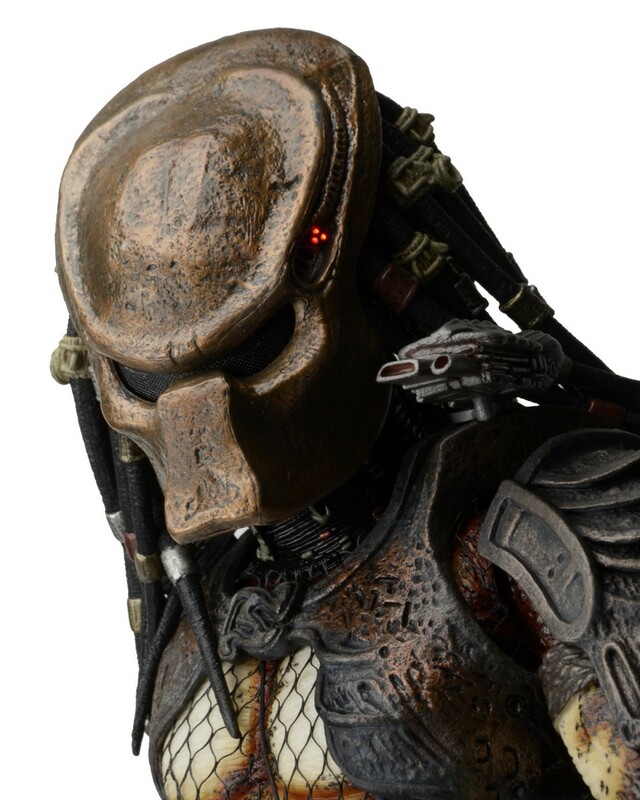 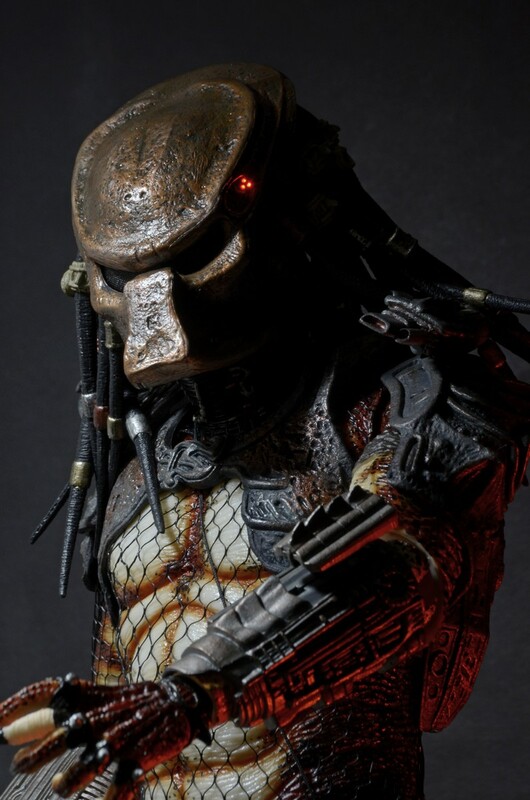 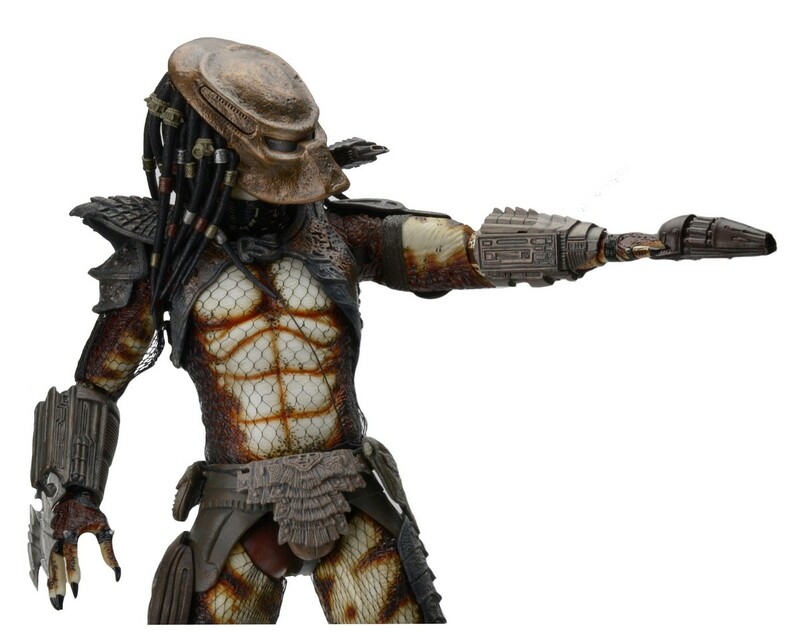 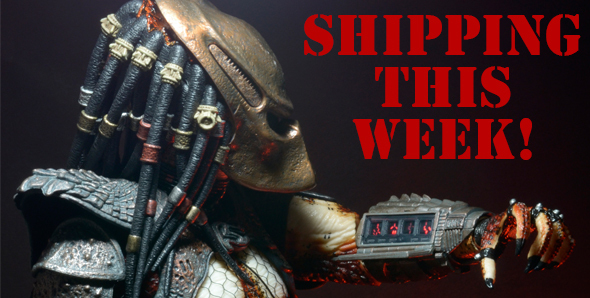 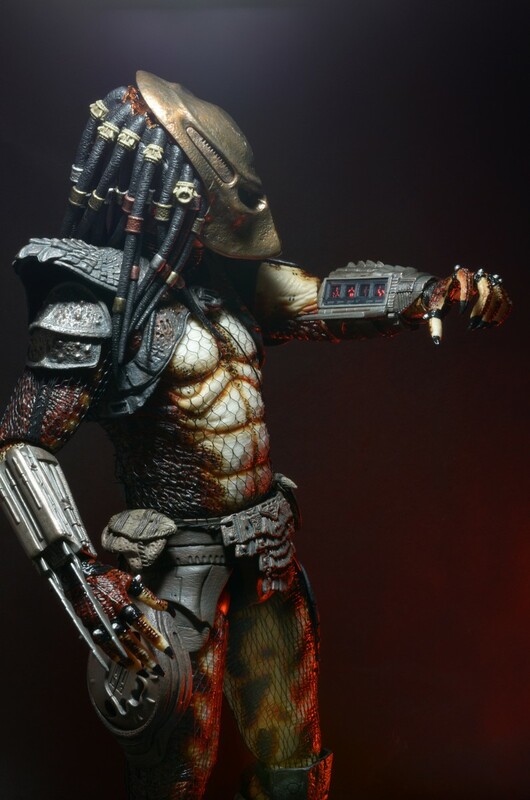 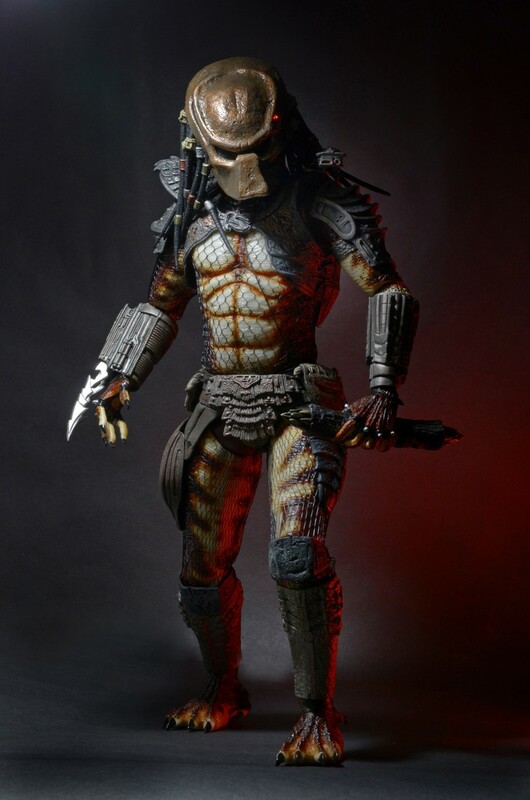 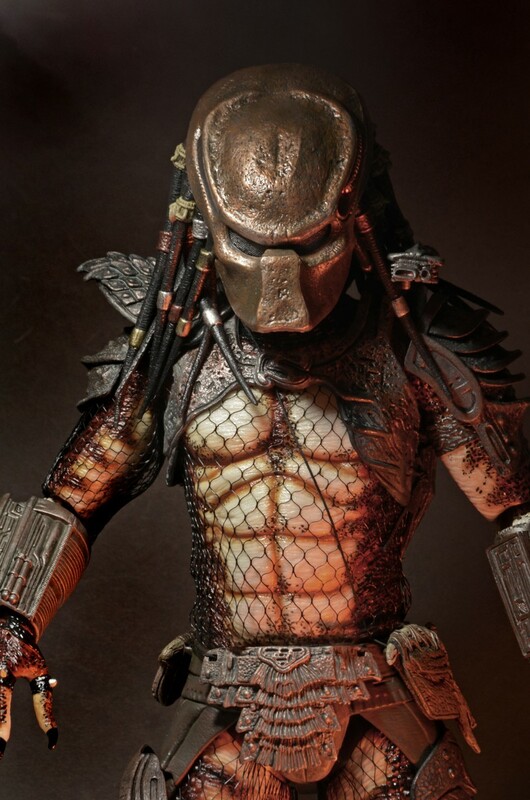 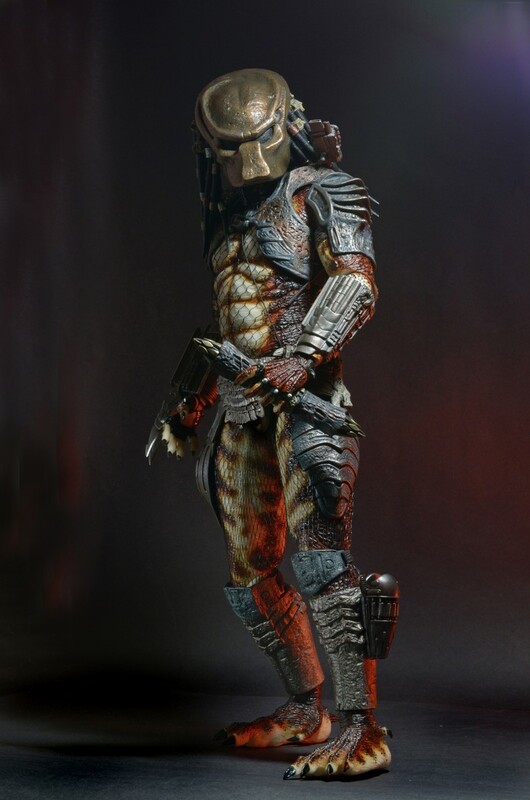 Shipping this Week: 1/4 Scale City Hunter Predator with LED Lights! 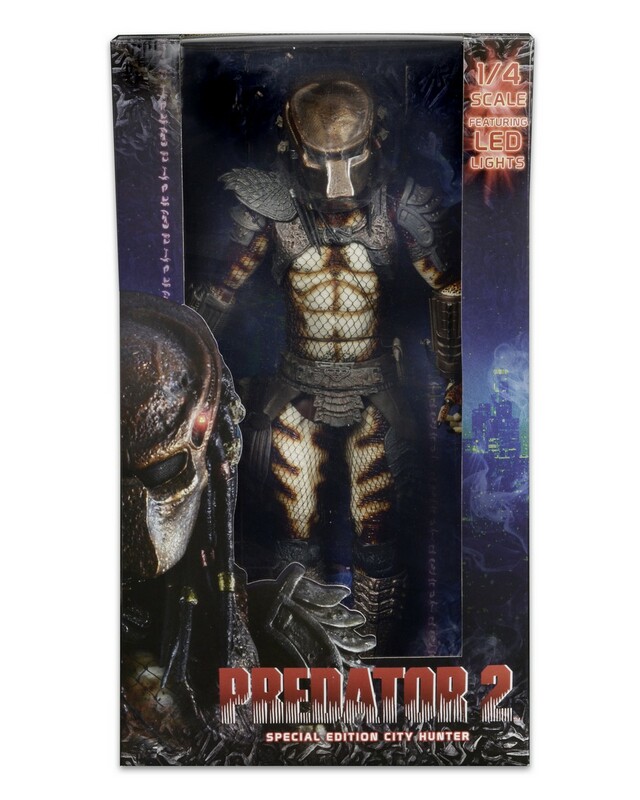 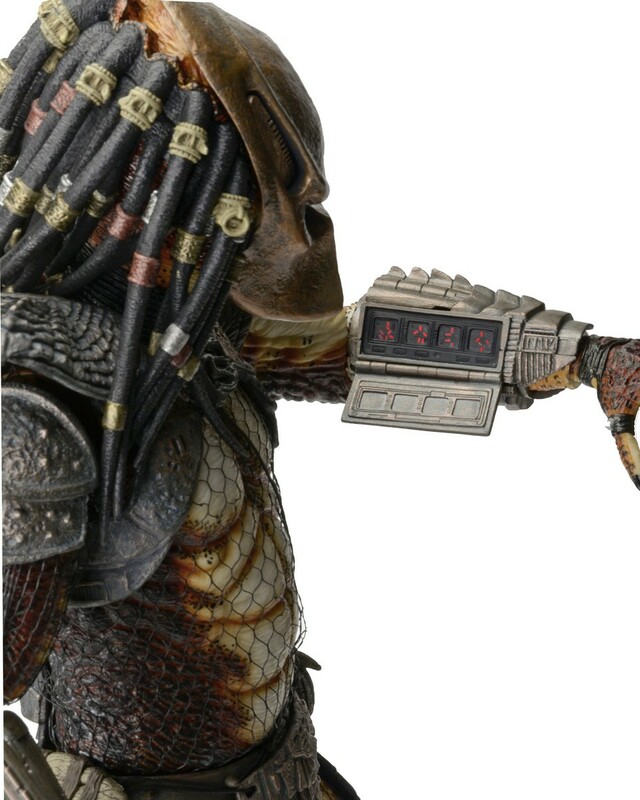 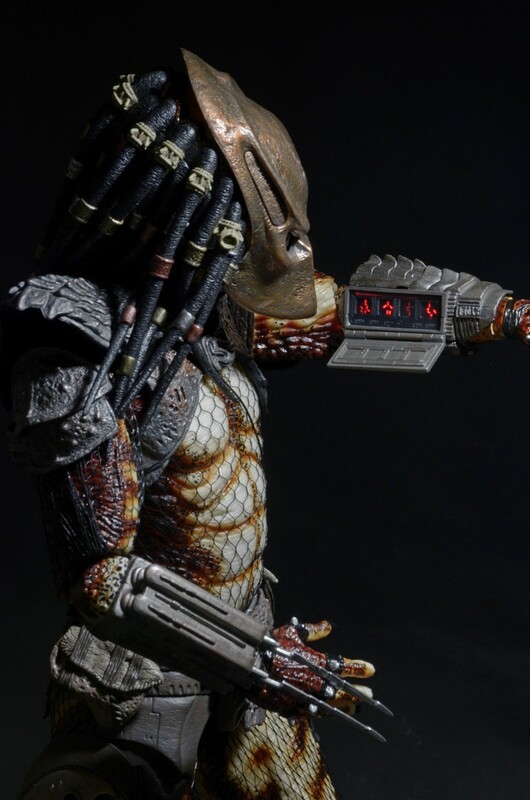 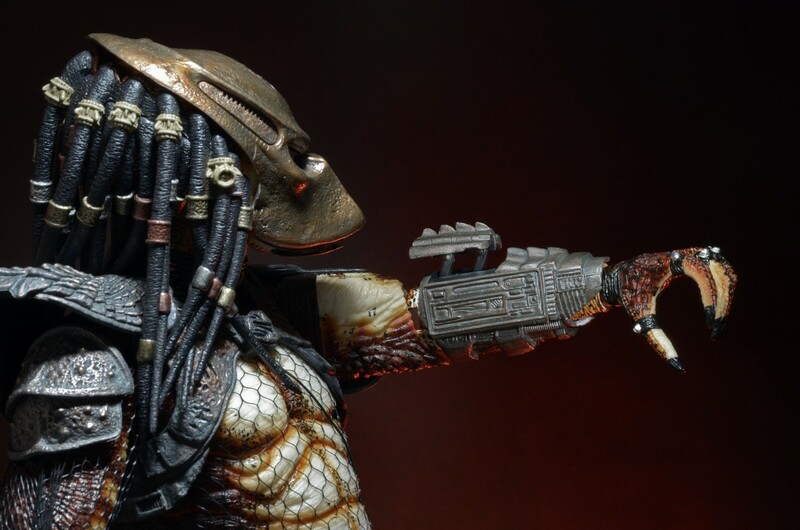 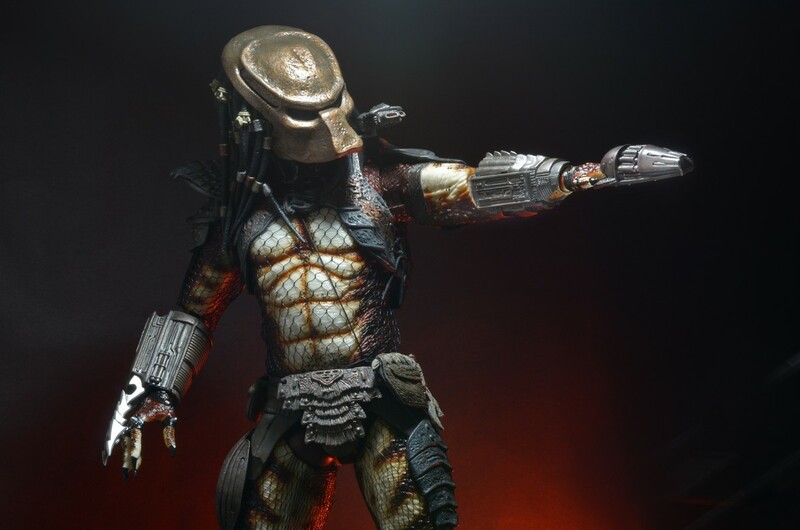 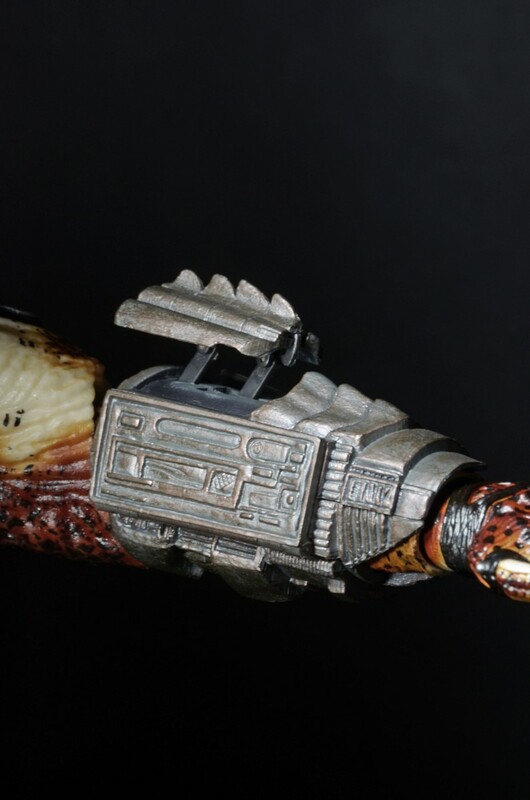 You are here: NECAOnline.com » Blog » News And Announcements » Shipping this Week: 1/4 Scale City Hunter Predator with LED Lights! 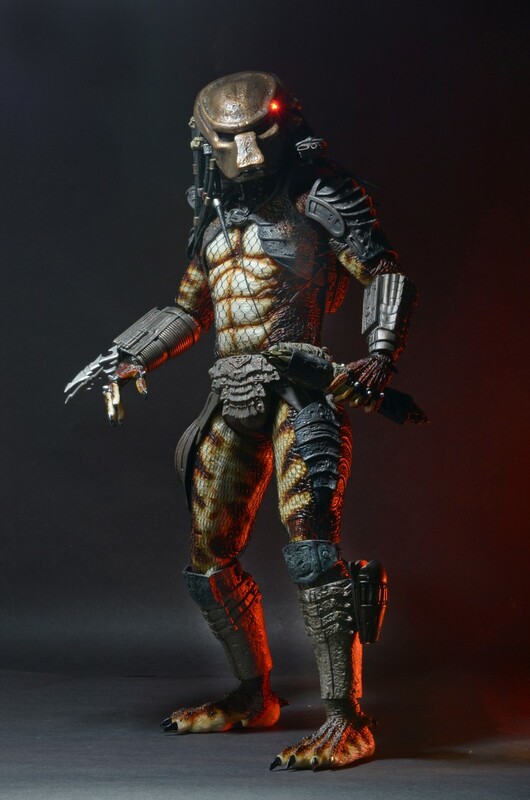 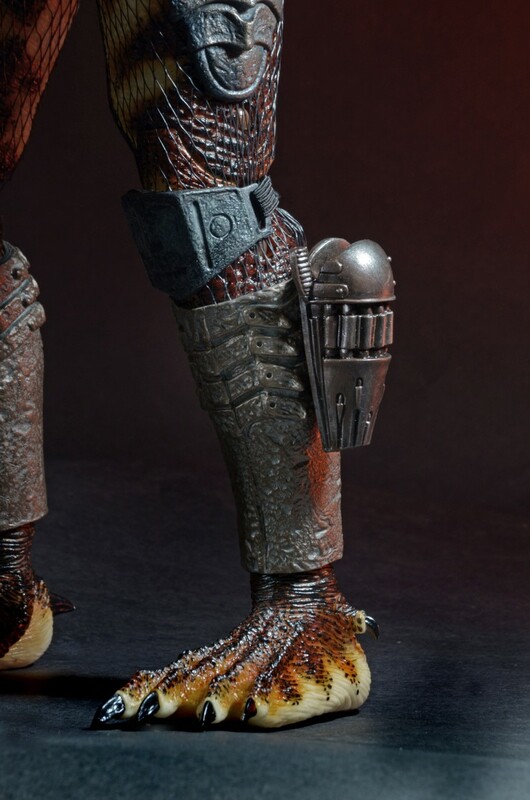 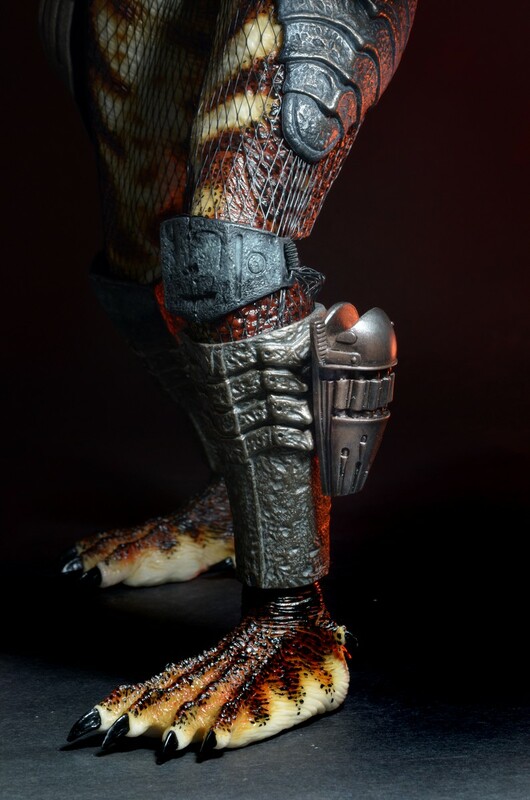 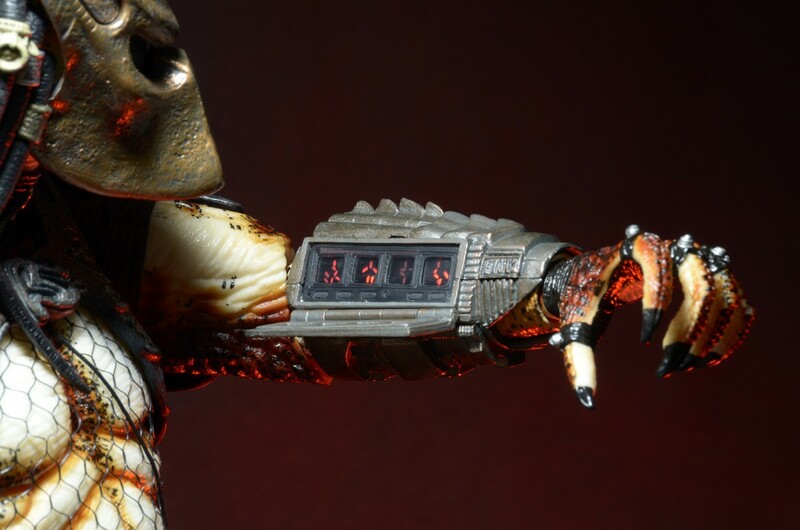 Just in time for the holiday season, it’s the massive City Hunter Predator 1/4 scale action figure, featuring LED lights in the mask and left gauntlet! 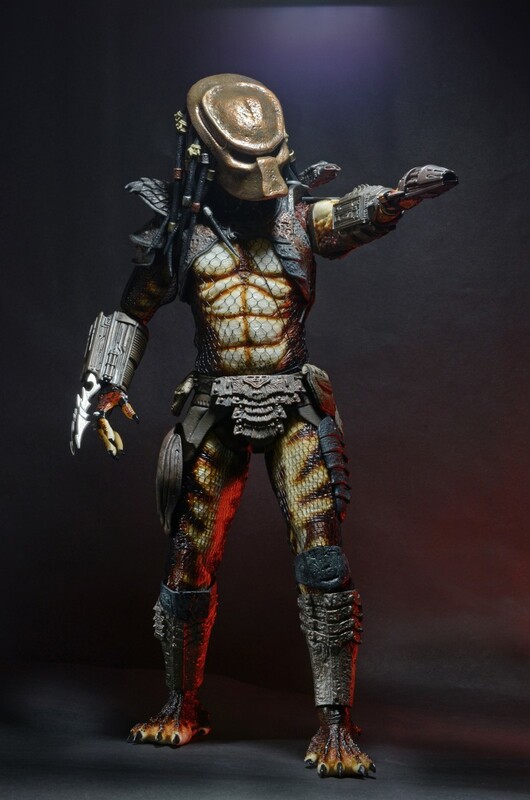 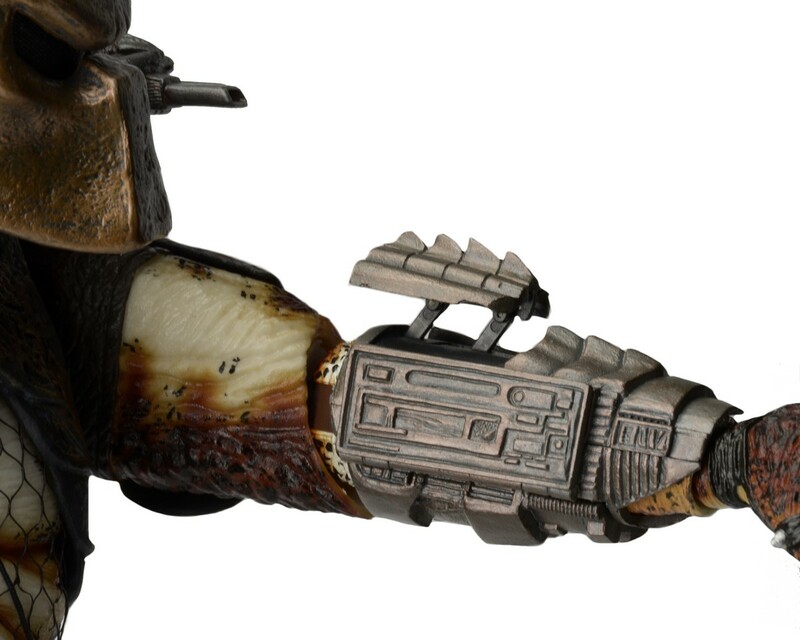 Check out the new images below and look for him on store shelves soon.